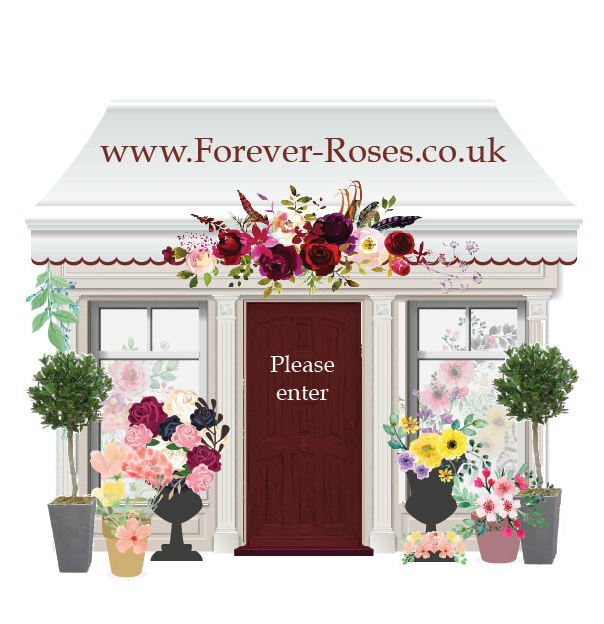 A real rose that lasts forever… Enter through the door to find out more. Forever Roses - a unique & everlasting gift. We have spent years developing the process of preserving these roses, and now can offer you roses in Bell Jars, boxes, globe balls.